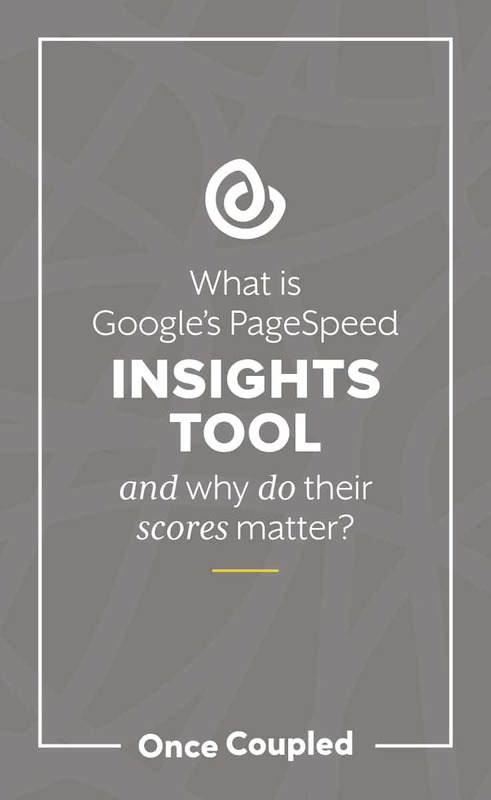 What is Google’s PageSpeed Insights tool and why do their scores matter? What is Google’s PageSpeed Insights tool? How is “site speed” measured by this tool? Should I focus on speed or optimization? How can I learn more about the optimization recommendations specific to my site? What makes Once Coupled different from other companies that optimize for site speed? Page speed has always been important, but never has it been as much of a priority as we’ve seen recently. In the past year alone, Once Coupled has performed over 100 speed audits, stayed on the cutting-edge of speed-based advancements, and recommended new and creative solutions for clients to meet their goals. We’re on our way to building 12 speedy, custom sites in 12 months and have launched an innovative new product – built for speed, of course – we’ve dubbed a Limited Edition theme. You may be asking yourself: why is there a sudden need for speed? It might be due to the growing evidence that users are moving to mobile devices and their attention spans on these devices are getting shorter, that it’s becoming more cost-effective for the average site to make recommended optimizations, or simply a response to Google’s announcement that mobile page speed is going to become a ranking factor for mobile search in July 2018. Google’s “PageSpeed Insights” tool (GPSI for short) “indicates how well a page performs on the Chrome UX Report and suggests performance optimizations.” In other words, they evaluate whether your site is following today’s standards and best practices. These two metrics combine to form a single color grade: red, yellow, or green (the best). The “speed” metric is a 30-day average of actual load times from Chrome users and updates weekly. The FCP timing is essentially how long it takes for your site to “look” ready (even if it’s still loading), while DCL is how long it takes to receive & read the first set of code sent from your server (website) to the browser (reader). That can be problematic since load time cannot be blindly mapped to user experience. A reader may be able to access and interact with your site even as content continues loading and this is generally considered a good thing. When this is the case, a tool measuring your load time will tell you that your site is performing dismally thought the reality is that your readers are very happy – not cool, right? Ads are actually a big part of the huge numbers you’re seeing, too. Turn those off, and your load time drops from, say, 33 seconds to 5 – what the what? Well, those tools are measuring how long it takes your site to finish loading, but may have difficulty understanding how your ads load, leading to inflated measurements. That brings us to the “optimization” metric, which was previously the only metric GPSI measured, before their January 2018 update to the tool. This is a score calculated by your adherence to the 10 recommendations they provide, and is more lenient today than it was in 2017 or earlier. At Once Coupled, we build our speed audits with information from GPSI’s optimization recommendations, which provide (nearly) ad-independent scores that can measure real-time impact. We’ve discussed these recommendations in length in our previous “Getting to Green” article, but we’ll be touching on some of the big items more during the coming month, so make sure to sign up for blog updates. It can be more dependent on your server resources and configuration, making it less accessible to the average user (other than simply moving servers or hosts). It’s only updated updated every 7 days (and then contains at least 3 weeks of un-optimized data), making it incredibly difficult to track the impact of the improvements you make. Luckily, optimization scores come with a series of recommendations, and these can be refresh every 30 seconds. For this reason, we recommend focusing in this area and looking at your site’s current setup with a critical eye. Keep in mind that while we recommend starting with the front-end recommendations – primarily your theme and plugins – it’s important to have an excellent host and server configuration as well. Speed audits are great for helping you and your developer understand the current status of your site through the eyes of Google’s PageSpeed Insights tool: what’s working, what’s not working, and what changes can we make to improve? First and foremost is the fact that our whole process is centered around clarity in communication and decision-making. We include an education factor that other companies don’t and we take the time to explain what we’re doing, why we’re going it, and what that means for you. 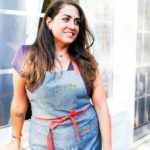 We know that each blogger has a unique workflow, so there’s no standard set of fixes that will work. We have a common set of fixes, but we ask if you want to move forward before making a change that could impact another aspect of your site and business. Second, we get the job done and we make it last. Other companies will do the work, say it’s done, and then wave goodbye. You look at your scores and they’re barely green, but they’re green! A week later, though, they’re yellow. WHY? Because you weren’t included on the information or the decisions, so you still don’t understand what impacts your site speed. Only by understanding how site speed must be maintained can you hope you sustain green scores. You’re mixing up your theme and plugins: here’s why it matters. Lauren believes in doing everything with passion and transparency, which mostly means she sends really long emails riddled with exclamation marks. 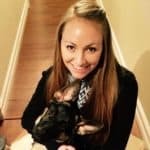 When she’s not making your site faster and easier for you to manage, Lauren enjoys procedural dramas, mojitos, and long walks on the beach (with her dog). Sign up to receive email notifications for new posts. Working with Once Coupled was SO easy. They were able to quickly implement changes that my current developer told me was not possible. Not only did they make this change quickly, but it was easy and affordable. Communication with them was quick and easy. Megan and Lauren assisted me and I would definitely like to work with them again!